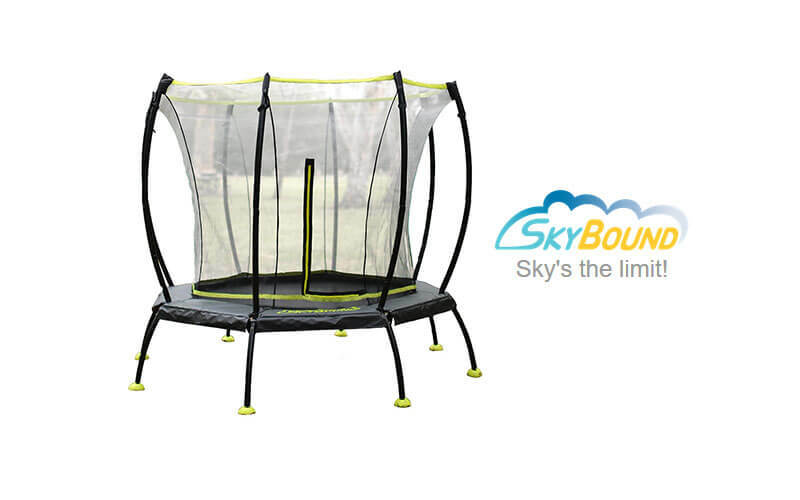 Diggin JumpSmart is a trampoline with only one purpose – to teach kids how to jump and enjoy trampolines! 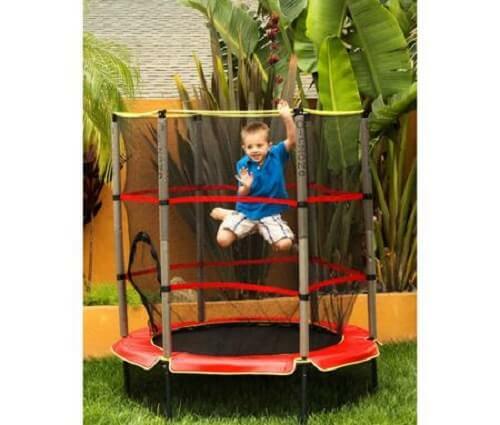 This happy looking kids trampoline comes in unusual triangular shape and happy colored looks. 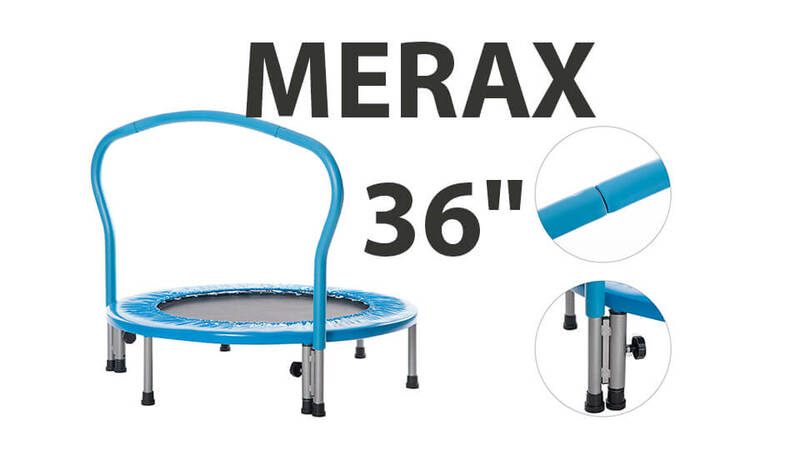 Trust me on this, when your kid looks at this trampoline mood will go up and stress will go down. 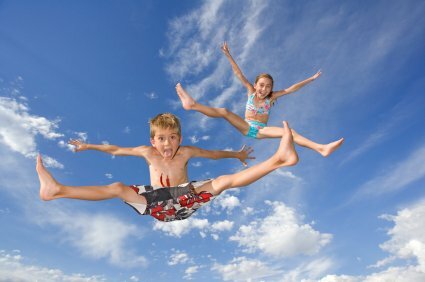 Exact benefits of larger trampolines for older children or teenagers! 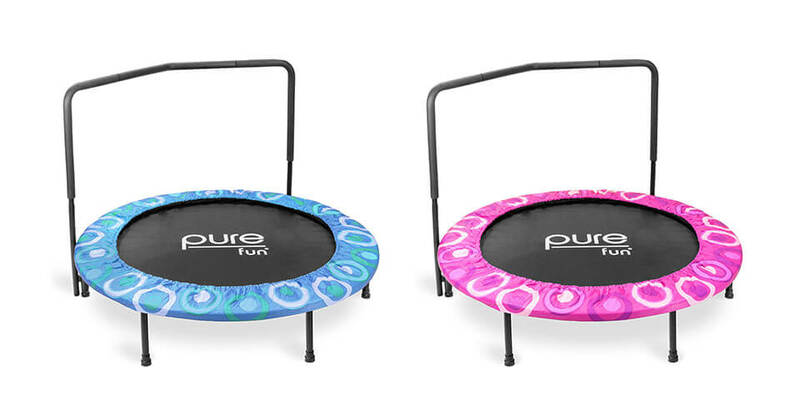 With it`s integrated 5-in-1 game & music system it is a perfect and affordable choice to keep children active during colder months. 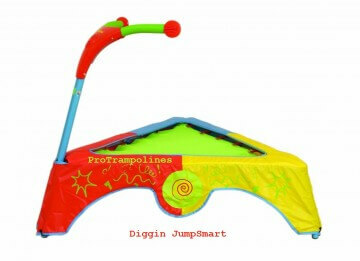 Diggin JumpSmart can be used either indoors or outdoors. 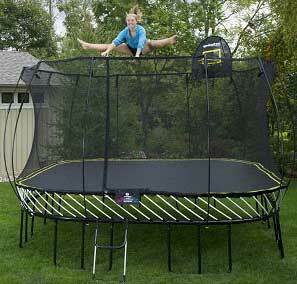 It is fairly large trampoline made from high quality plastic with cords acting as springs. 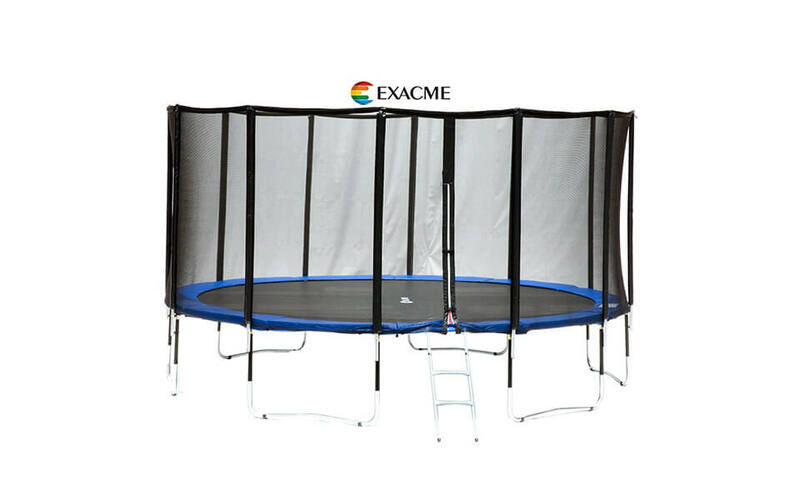 Frame and cords are covered with happy colored pads which can be easily cleaned if needed. 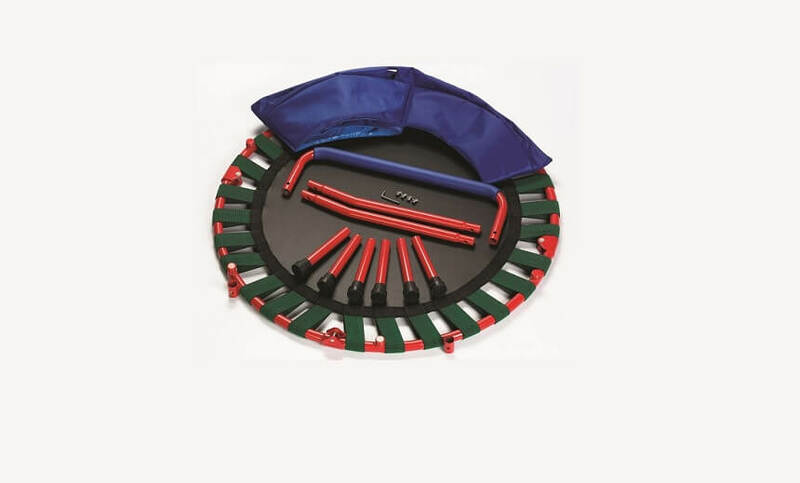 IN our opinion, padding could be a little thicker but this will also do the job as there really are no dangerous parts around. 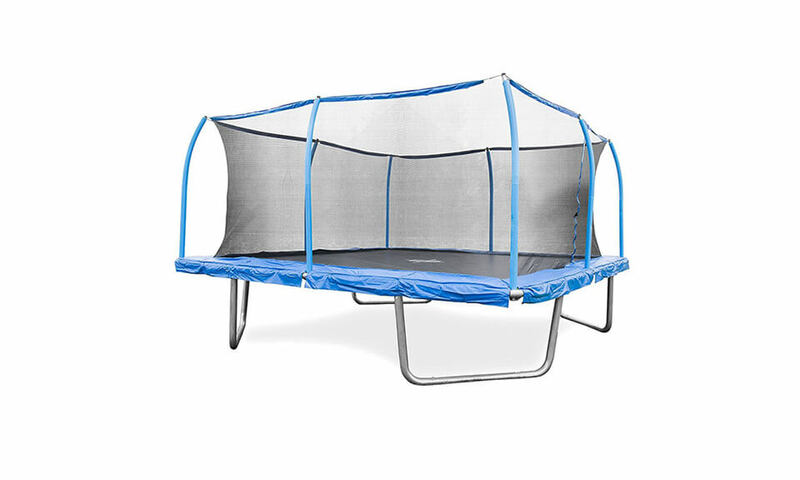 Well, here we are… Assembly of this trampoline requires at least two people, few drinks and steel nerves. 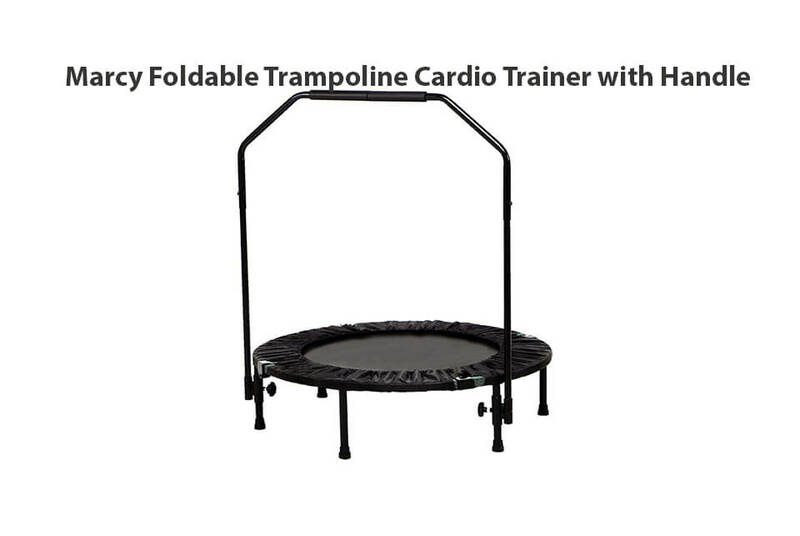 If mat and cords would come pre-assembled life would have been so much easier. 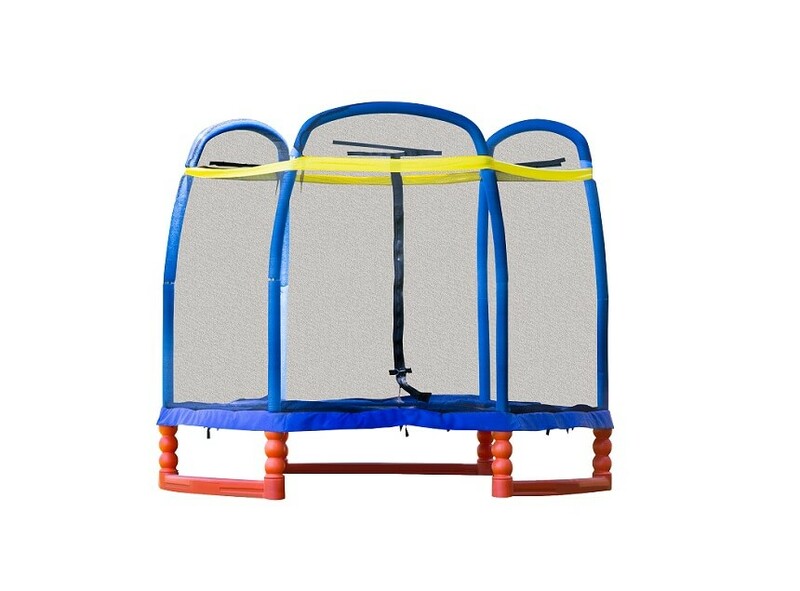 Also, other hard part is the handle, where you need to make sure that you secured everything (zip ties can help you a lot) , that the holes are lined up on the correct side. 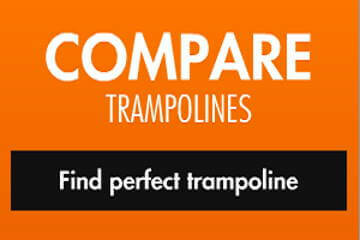 We advise you to check manual several times before starting. It will help a lot! 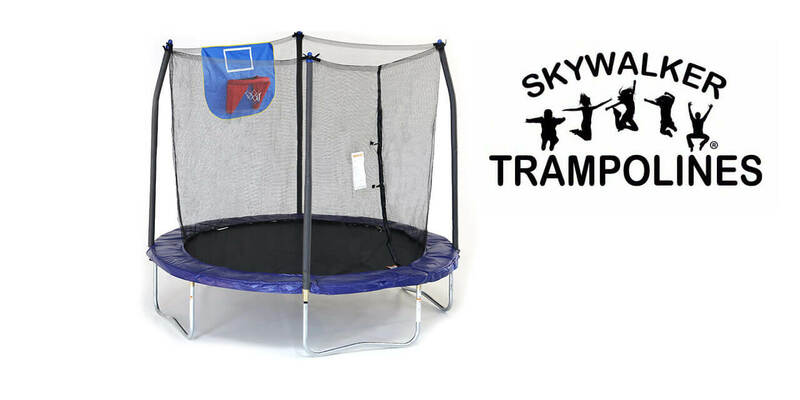 Other Trampolines for Kids… Buy Now!!! 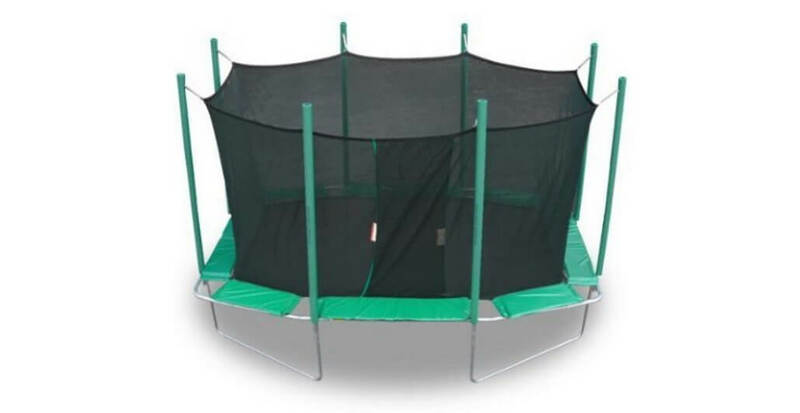 Good starters trampoline which most of the kids will enjoy. Some parts of it could be better but price dictates overall quality. 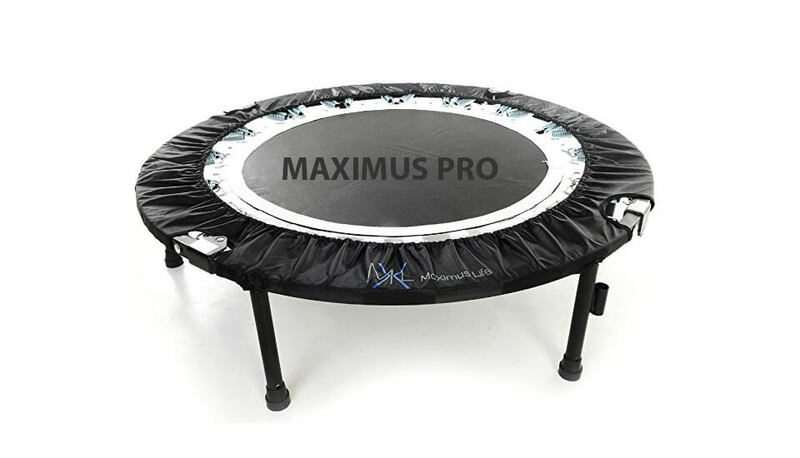 Overall, this is trampoline which can be perfect gift for any child, for any possible occasion.